Due to rapid technological developments in the exploration and production of oil sands, Canada has emerged as the world’s fourth largest producer of crude oil, behind the US, Russia and Saudi Arabia in 2018. However, chronic midstream infrastructure bottlenecks and low price environment can limit the progress of the oil and gas industry, says GlobalData, a leading data and analytics company. The company’s latest thematic report, ‘Oil Sands’ reveals that backed by favorable government policy initiatives, oil sands production accounted for 67% of total crude oil production of Canada in 2018. 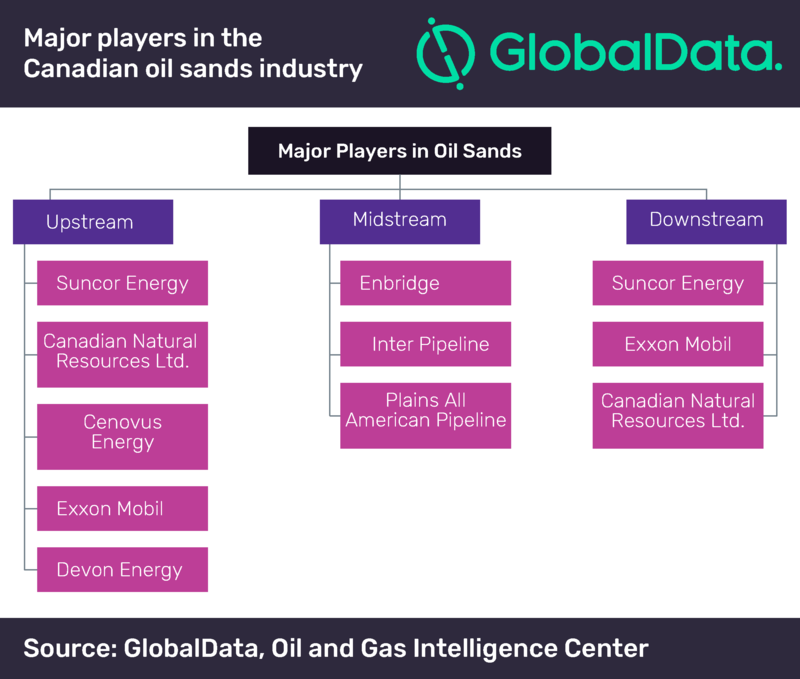 GlobalData’s thematic research identifies companies such as Suncor Energy Canadian Natural Resources Ltd. (CNRL), Cenovus Energy, Imperial Oil (ExxonMobil) and Enbridge as the leading players in the oil sands industry in Canada. Oil sands are rich sources of bitumen, an extra-heavy hydrocarbon that can be extracted using unconventional techniques, such as, surface mining and in-situ extraction. As these processes are energy intensive, consume large volumes of water and result in emission of greenhouse gas in high volumes, they are attracting severe criticism from environmentalists around the world. This has prompted organizations from the oil and gas, and financial services industries, such as Equinor, Marathon Oil, Axa and HSBC to withdraw or curtail their involvement in projects associated with oil sands. 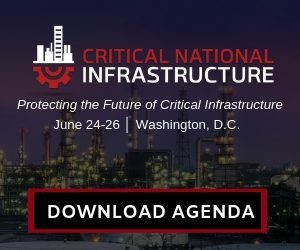 In addition, pipeline capacity constraints and setbacks in construction of new pipelines could impact further progress of the oil and gas industry in Canada. As the global demand for crude oil is expected to grow, particularly in Asia, the Canadian Oil Sands industry will continue to attract investments from all over the world.